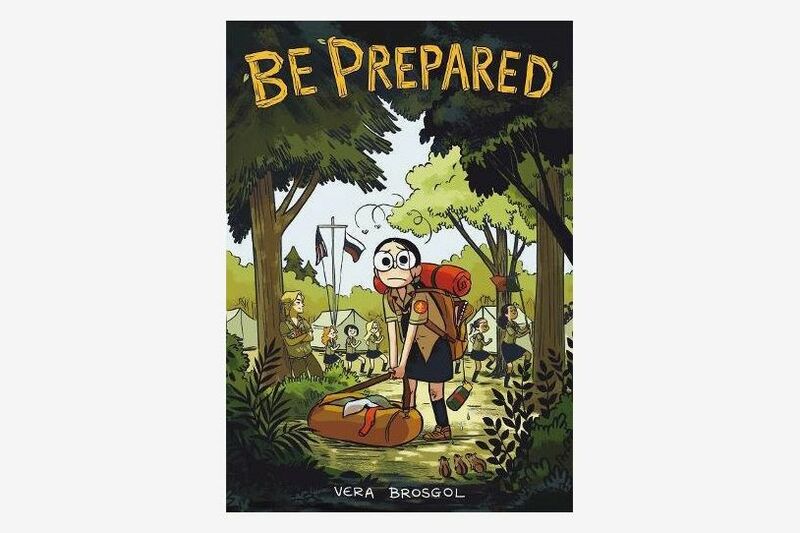 Being a 10-year-old can be tough, especially as kids this age begin to transition into adolescence. 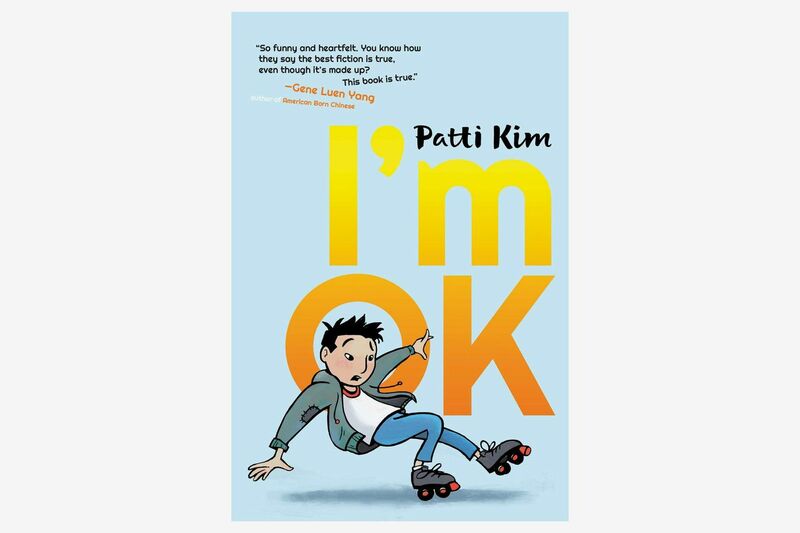 “Parents, teachers, and caregivers need to understand that it can be stressful for a 10-year-old to deal with the physical and emotional changes of growing up,” says Glenda Stoller, LCSW, a psychotherapist in private practice in Manhattan. 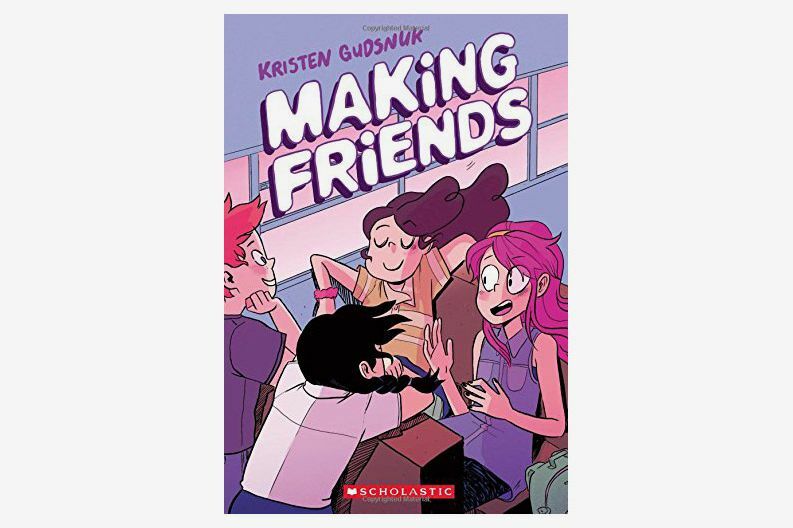 “As well as the social pressures to fit in and the increasing demands of school work,” she adds. 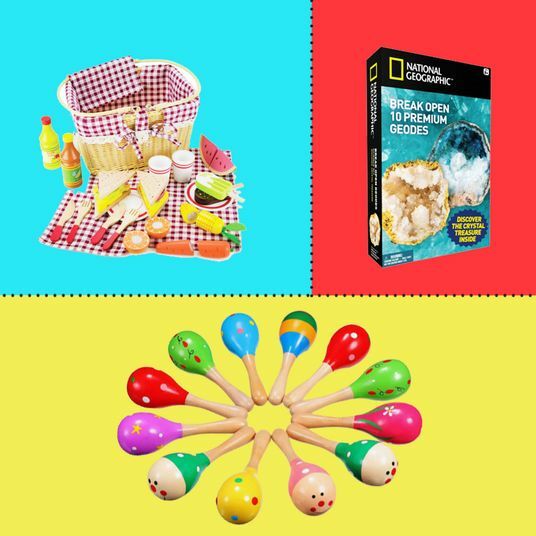 To help them during this period, Stoller recommends that the adults in their lives encourage them to develop their specific interests and talents as well as encourage them to participate in group activities. 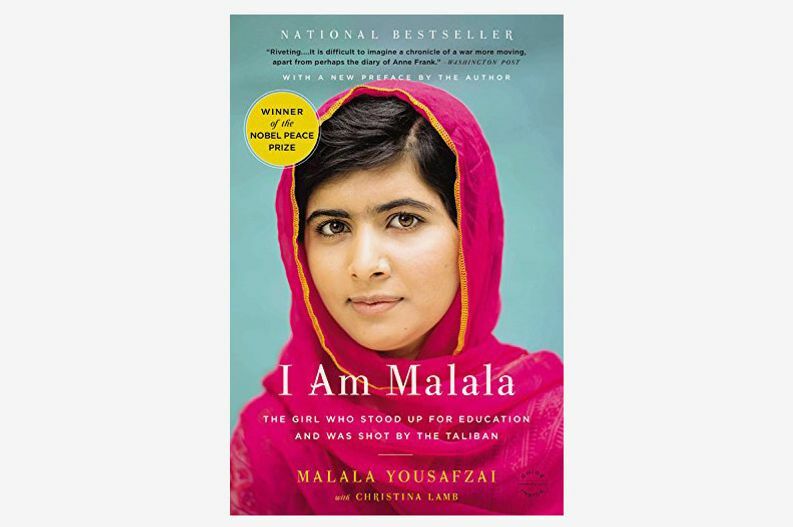 “They can support their increased autonomy and respect their need for privacy,” she adds. 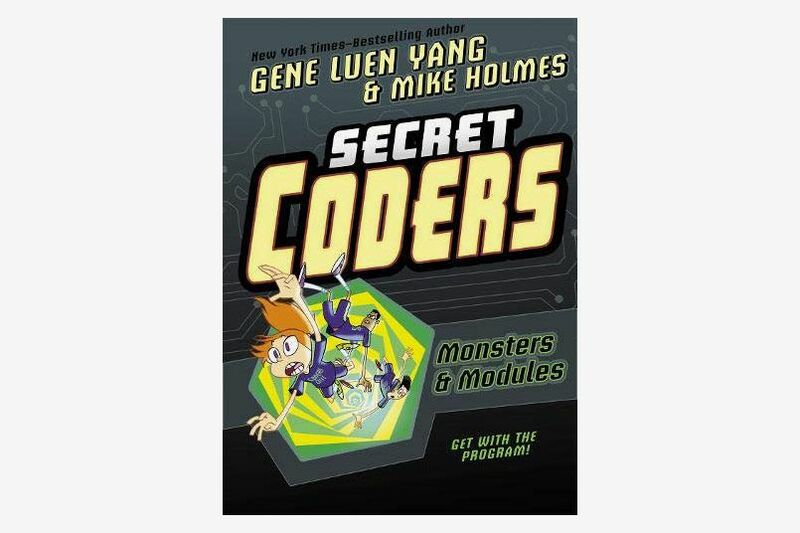 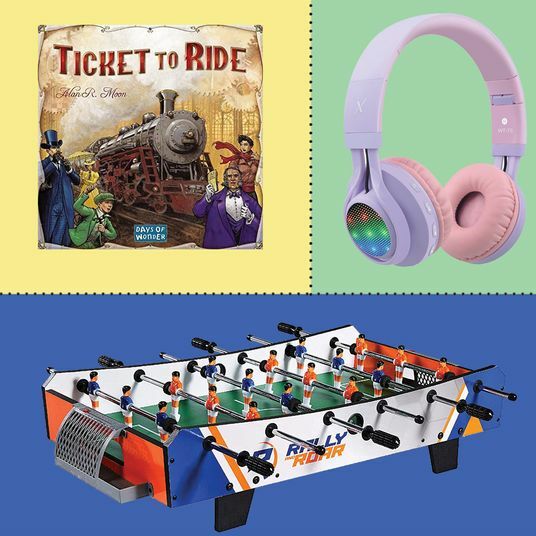 With these developmental milestones in mind, we selected the best toys and games for 10-year-olds, and even spoke to librarians at the New York Public Library and the Brooklyn Public Library — plus an educational consultant with Forum Education NYC — about their favorite books for fifth graders. 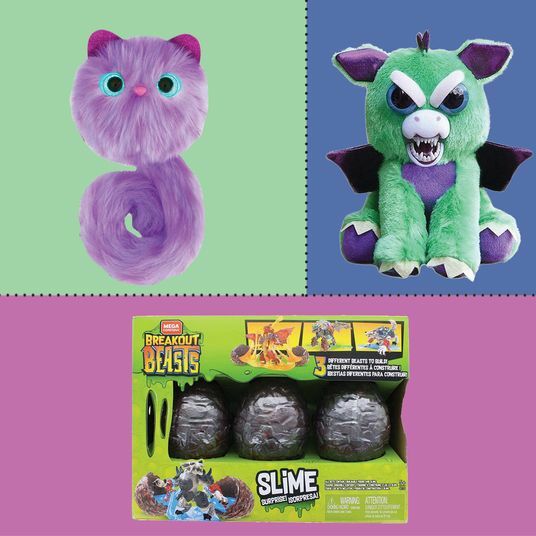 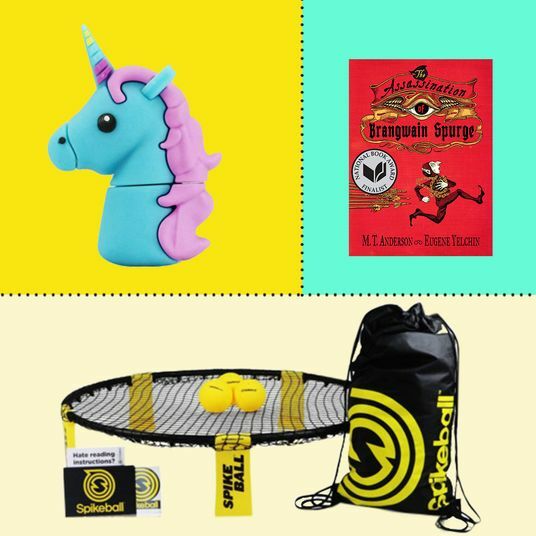 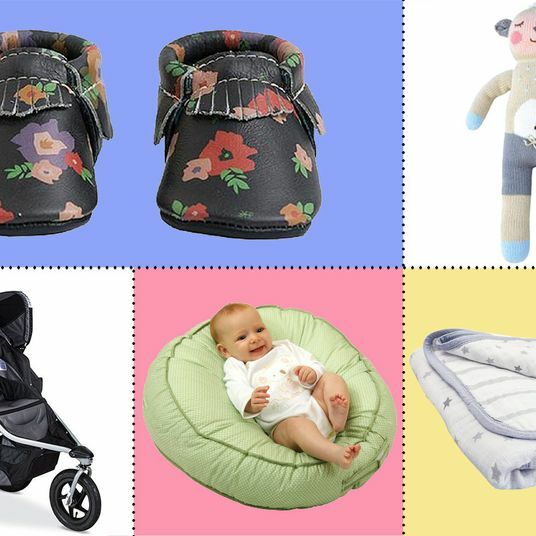 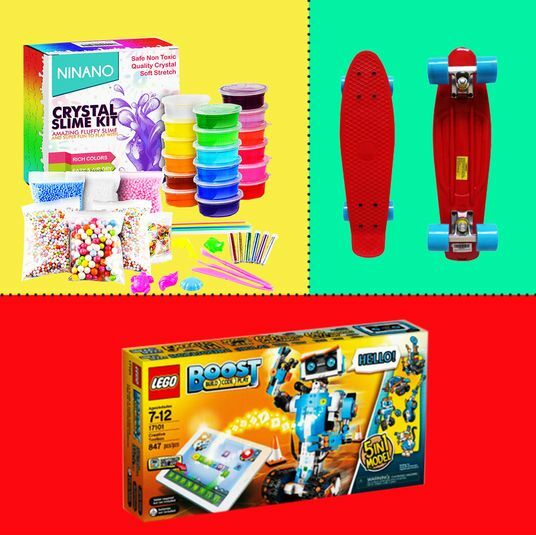 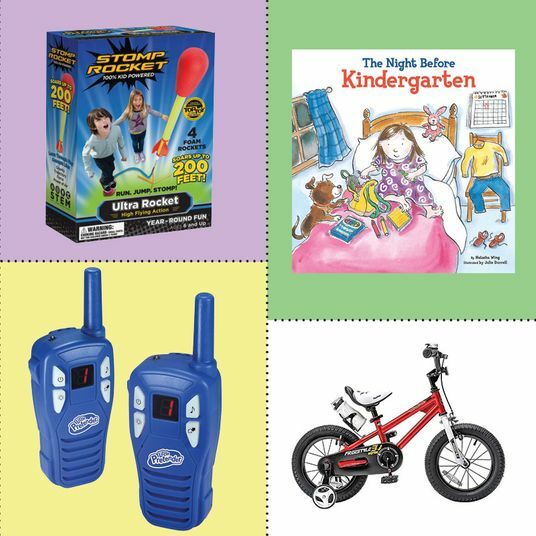 We’ve also got gift guides for kids of all ages, including 1-year-olds, 2-year-olds, 3-year-olds, 4-year-olds, 5-year-olds, 6-year-olds, 7-year-olds, 8-year-olds, 9-year-olds, and 11-year-olds. 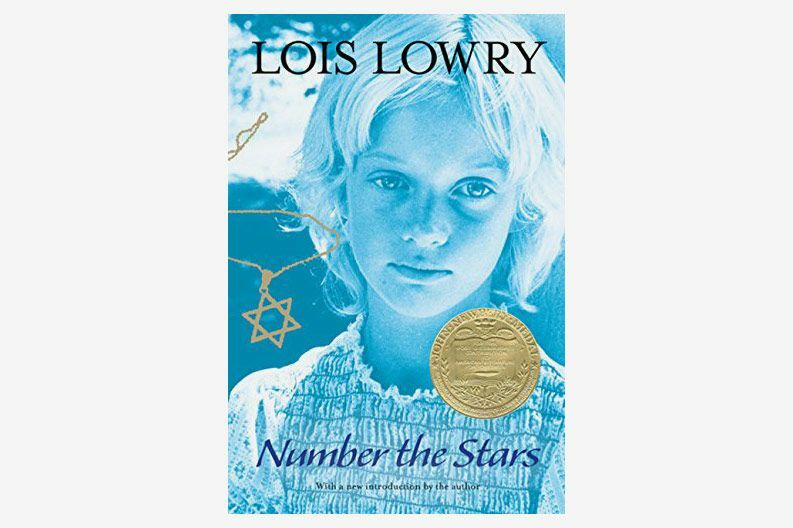 “Cognitively, children at 10 can think more abstractly and have language skills and the ability to gather information and formulate well organized thoughts,” says Stoller. 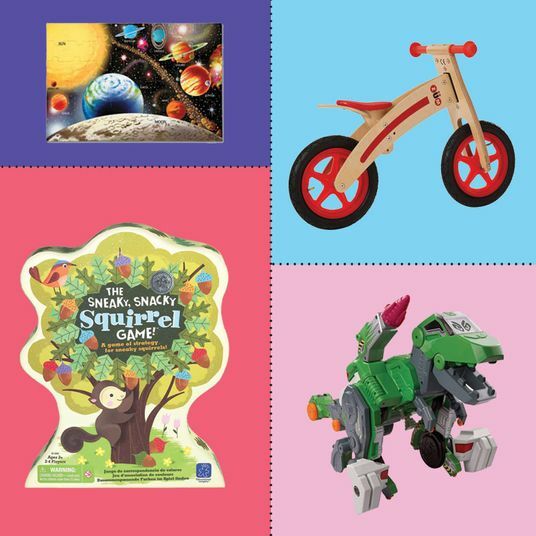 In addition to enjoying reading chapter books and nonfiction related to their particular interests, “their attention span is increasing and they can spend longer periods of time working on activities they enjoy.” Building off their addition and subtraction skills, they’re also increasing their fluency in multiplication, division, and fractions, she says. 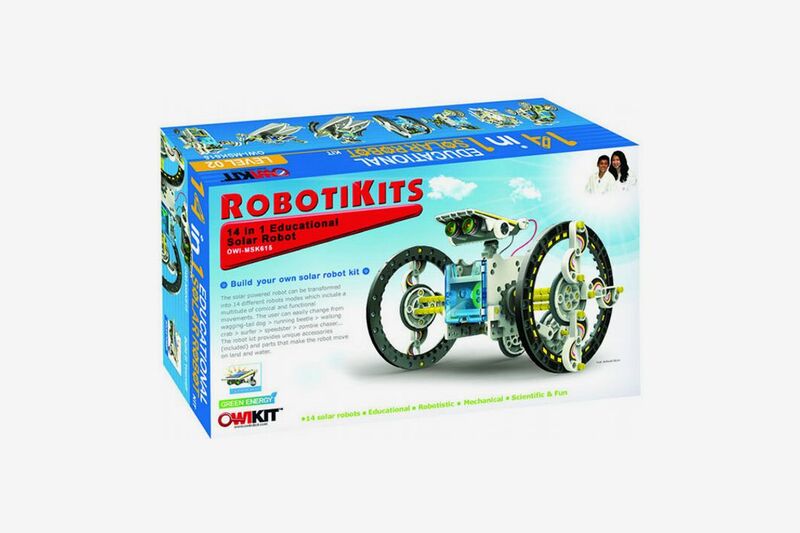 To encourage them to think outside the box, try this robotics kit powered by solar energy that teaches kids about solar power, engineering, and scientific learning. 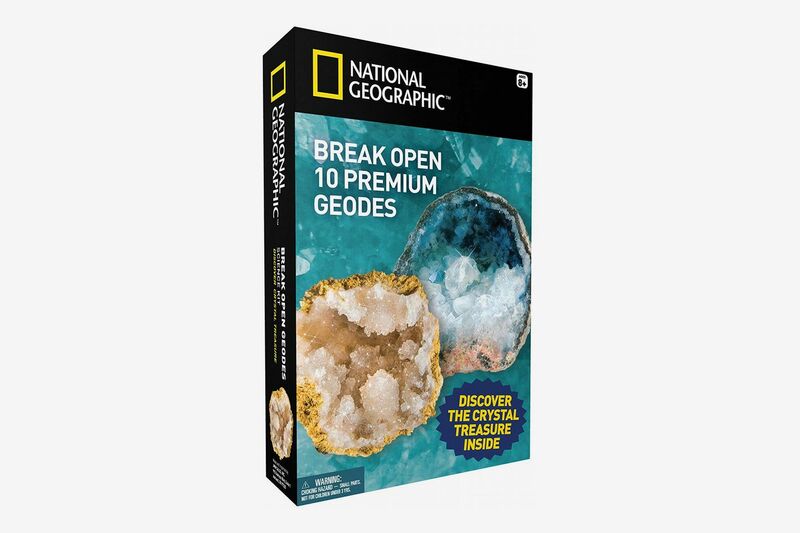 Or, try this set that allows kids to break open real geodes and take a peek into naturally occurring crystals like quartz, fluorite, calcite, and amethyst. 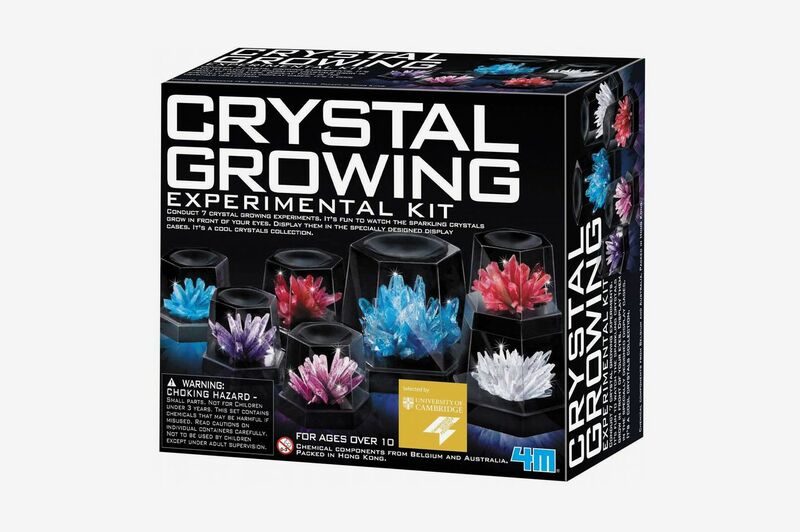 “10-year-olds enjoy science projects,” says Stoller, and this crystal-growing kit is a hands-on way to teach them about crystal growth, geology, and experimentation. 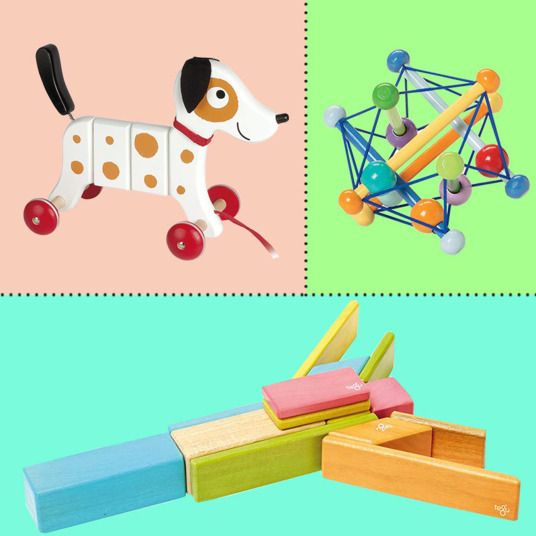 According to Elly Yonan, a former public and private school teacher and now an educational consultant and private tutor, as kids these days become more socially advanced, they begin to move away from imaginative play and toward more creative pursuits — making jewelry, for instance — that yield end results quickly. 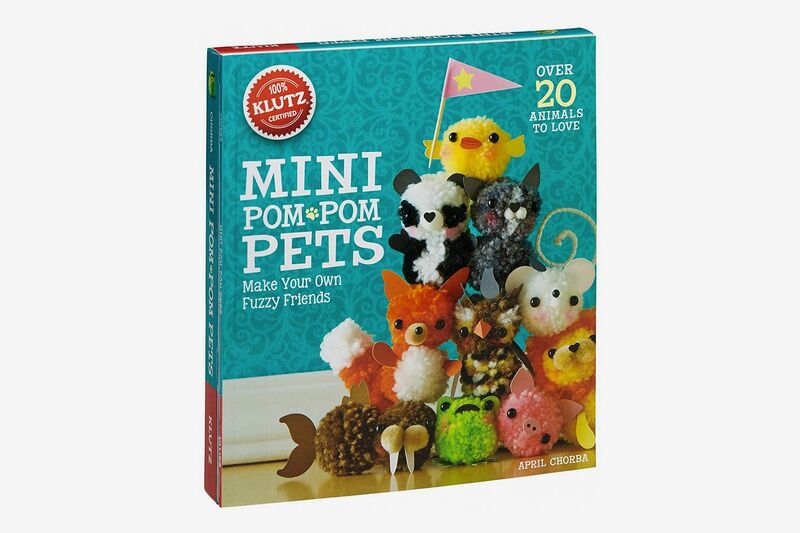 Here’s a pom-pom-making kit for creating over 20 adorable creatures in a variety of colors. 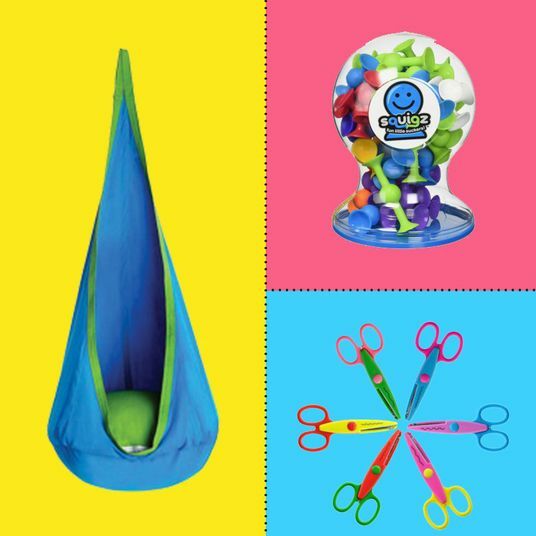 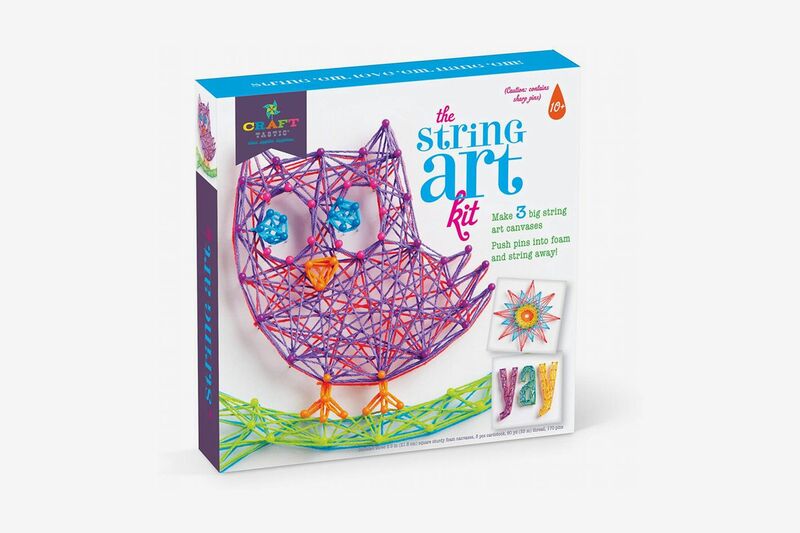 “Their fine motor skills are also improving,” says Stoller, “which enables them to do more detailed artwork.” Try this kit that uses strings and pushpins to create webby, whimsical artwork of owls. 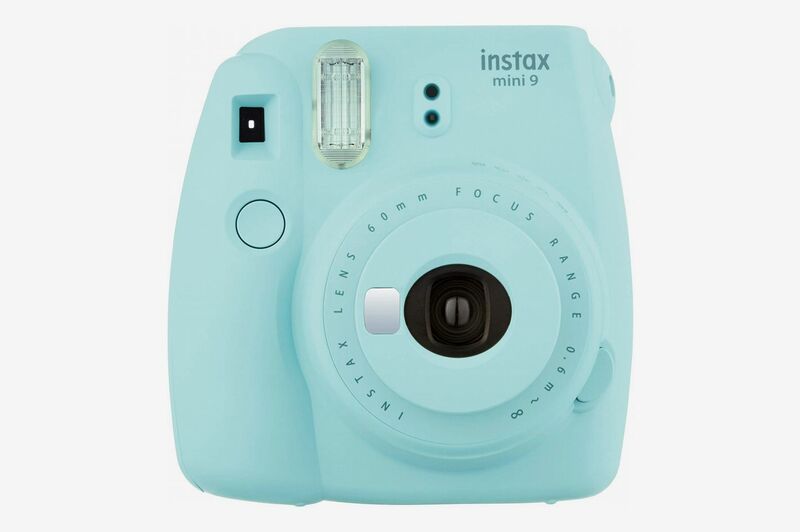 “10-year-olds also enjoy taking pictures,” says Stoller, “so cameras are another possible gift.” For instant, analog satisfaction, gift the Fujifilm Instax camera, great for kids to take pictures of their friends and the world around them. 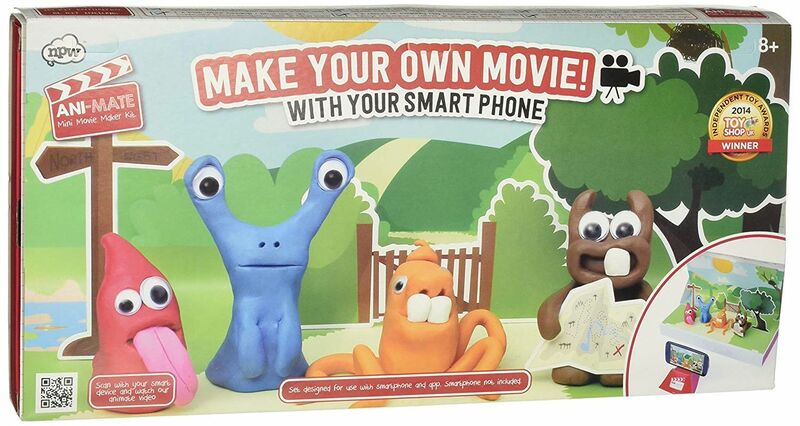 And to take it to the next level, try this claymation kit that allows kids to make their own movies from still images. 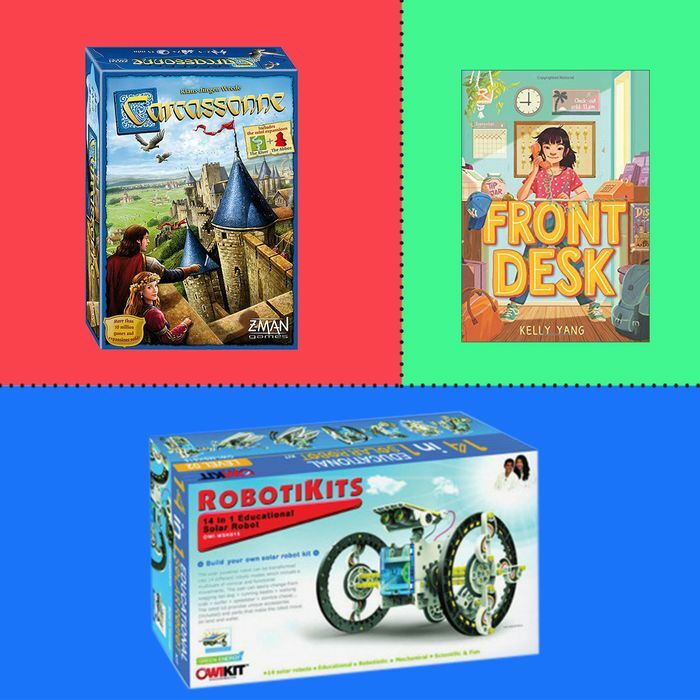 Board games are a great way for 10-year-olds to interact with each other in social groups. 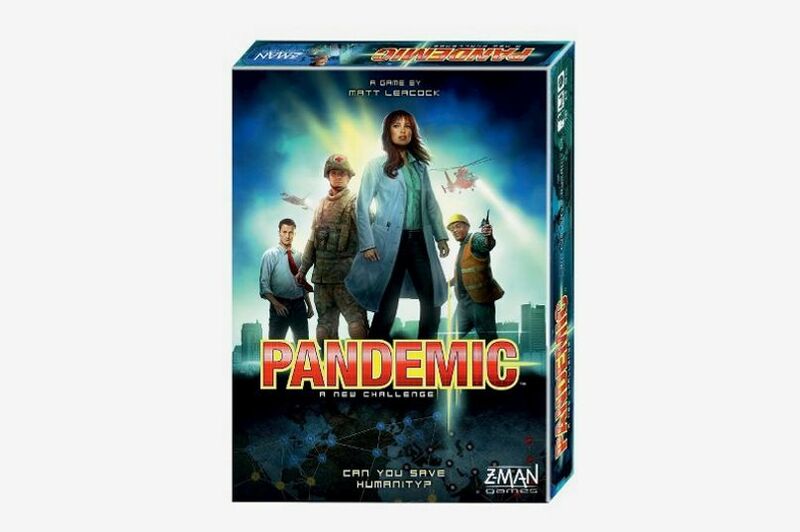 In “Pandemic,” players work together to stop a deadly virus from spreading across the globe. 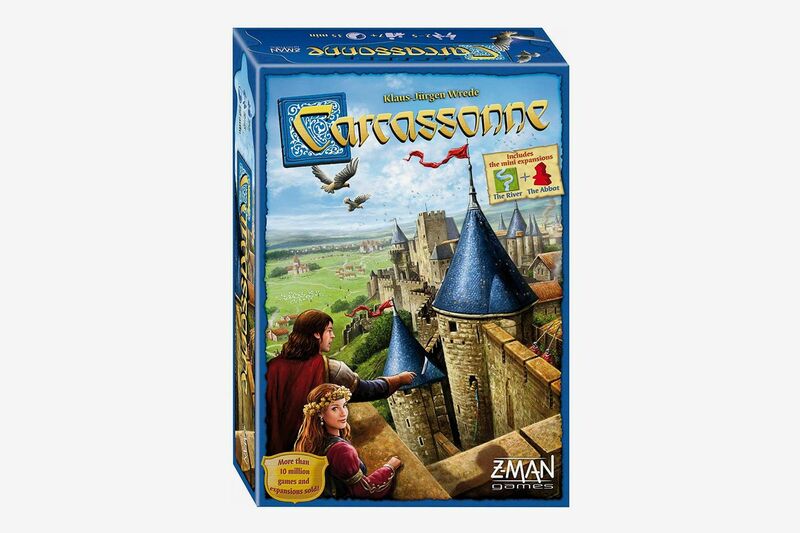 In this classic game, players lay tiles around a medieval fortress in the South of France to build out their territories and elaborate their features. 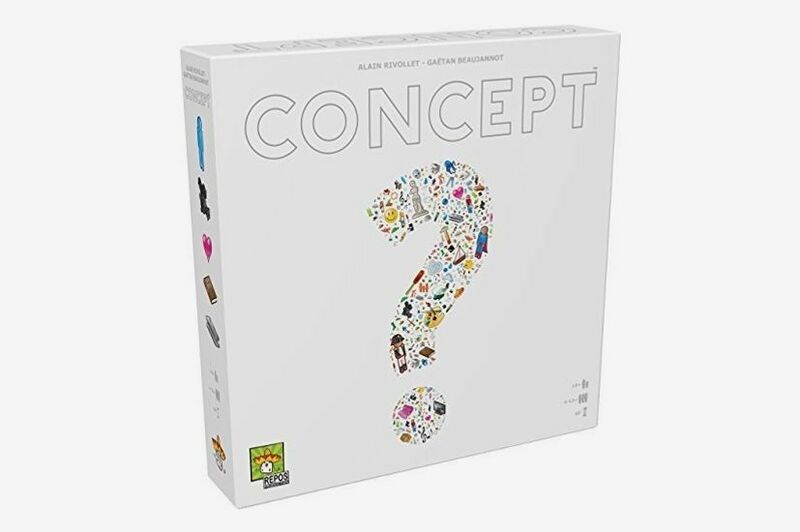 It’s like charades: players team up to guess a word or concept based on the placement of tokens on a board covered in icons. 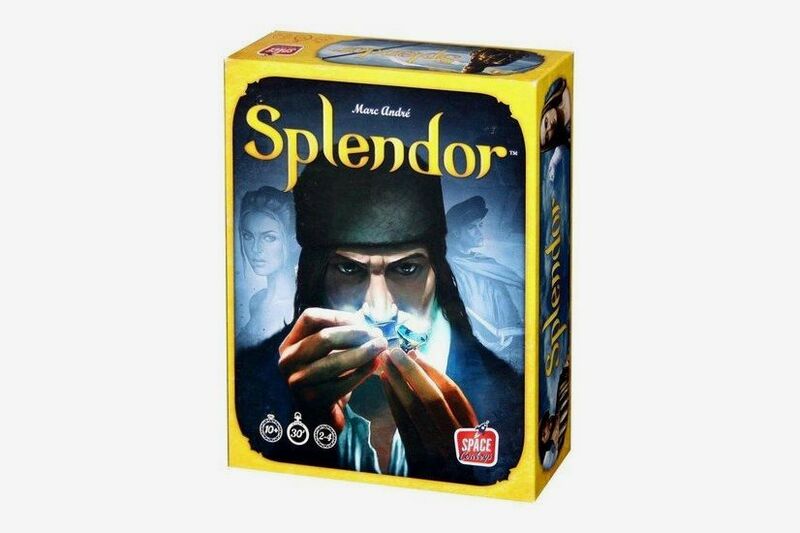 In this game of strategy and resource management, players compete to become the most powerful jeweler of the Renaissance by purchasing gem mines, trade routes, and storefronts. 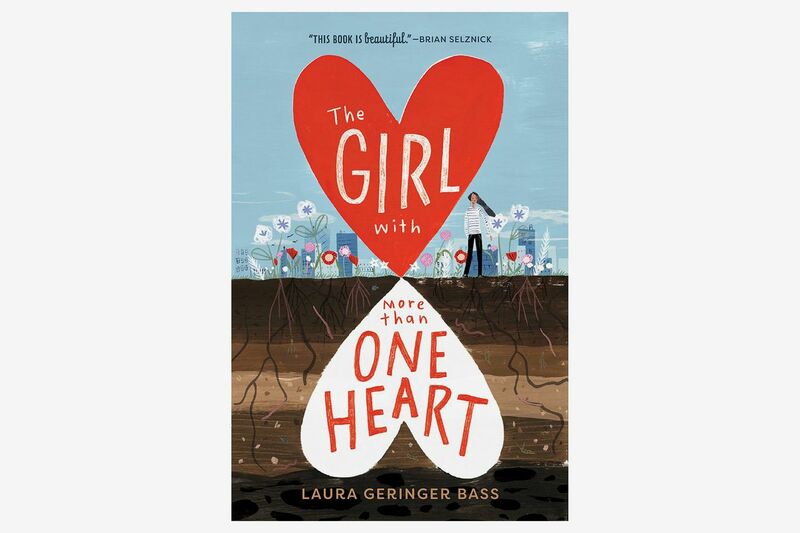 According to Goldstein, nonfiction books work really well for kids reading at different levels, “because you don’t necessarily have to read it from page one; you can dip into it and read it as much as you want, and they’re usually heavily illustrated,” she says. 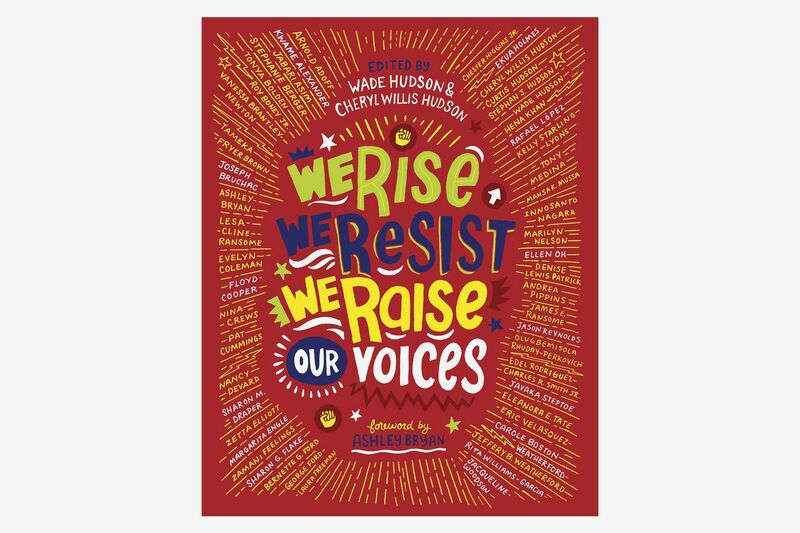 We Rise, We Resist, We Raise Our Voices is an anthology of different pieces and artwork by a variety of illustrators and authors around the book’s theme. 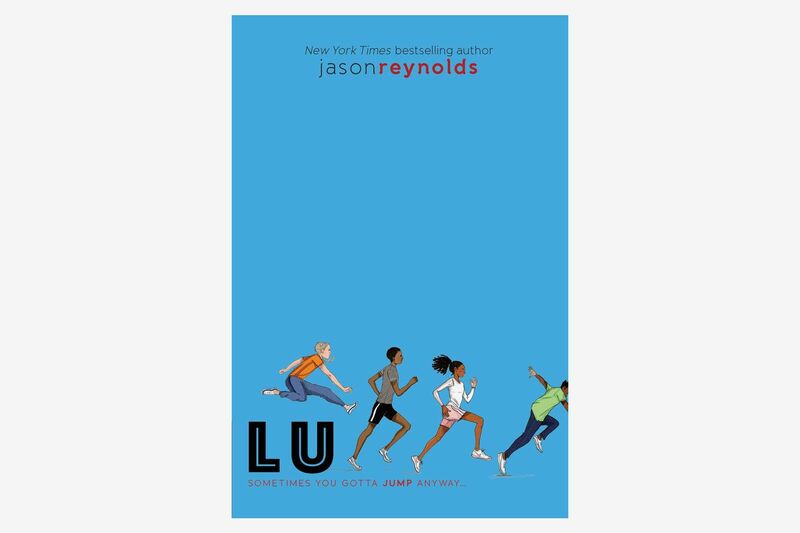 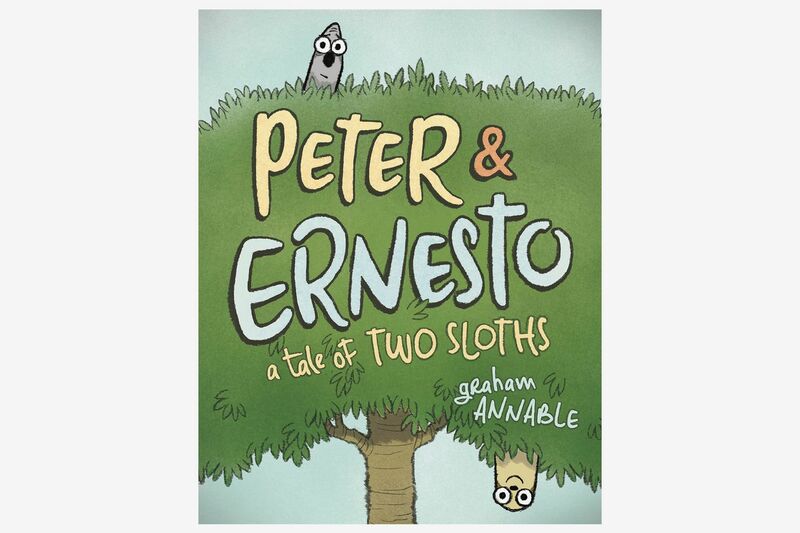 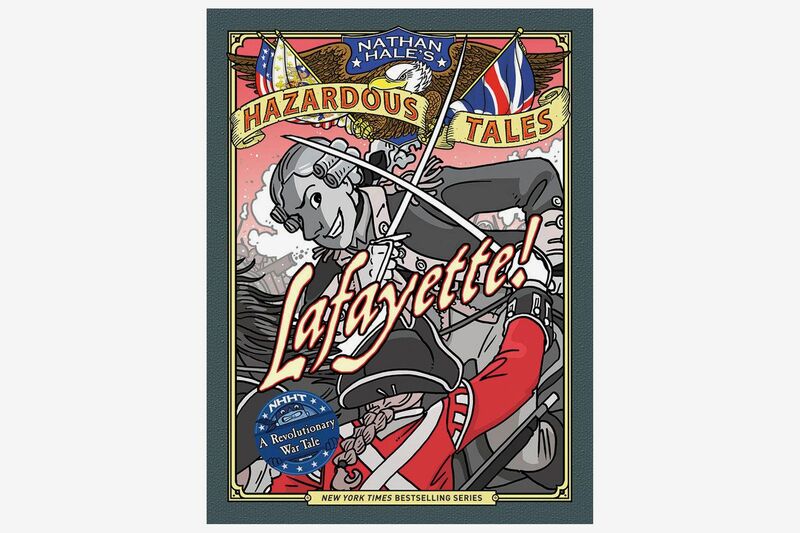 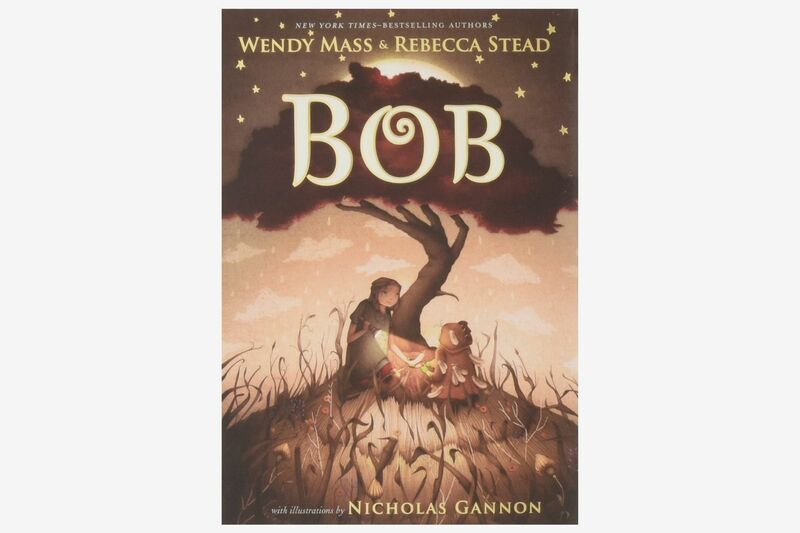 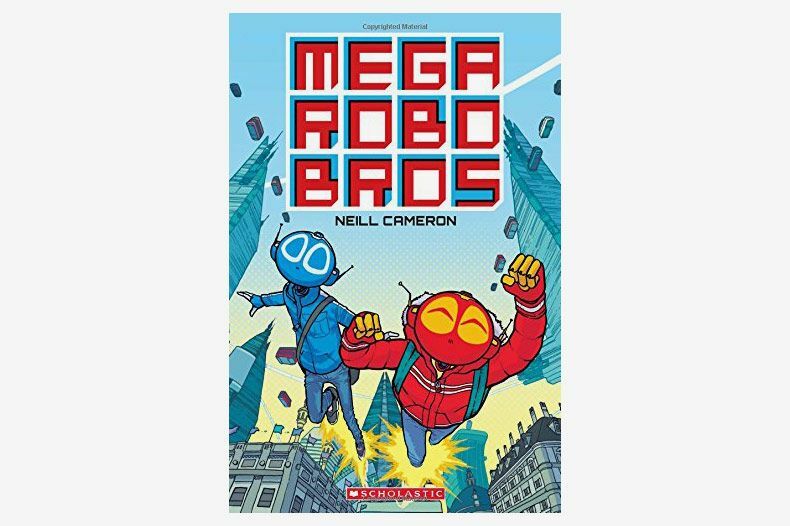 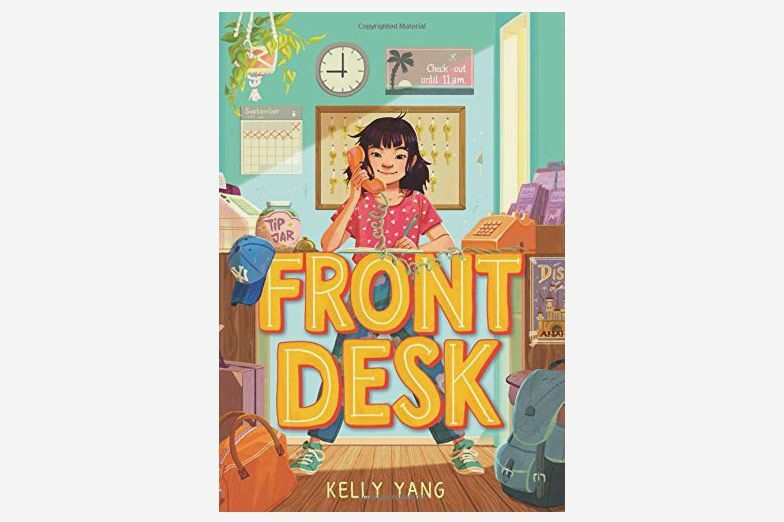 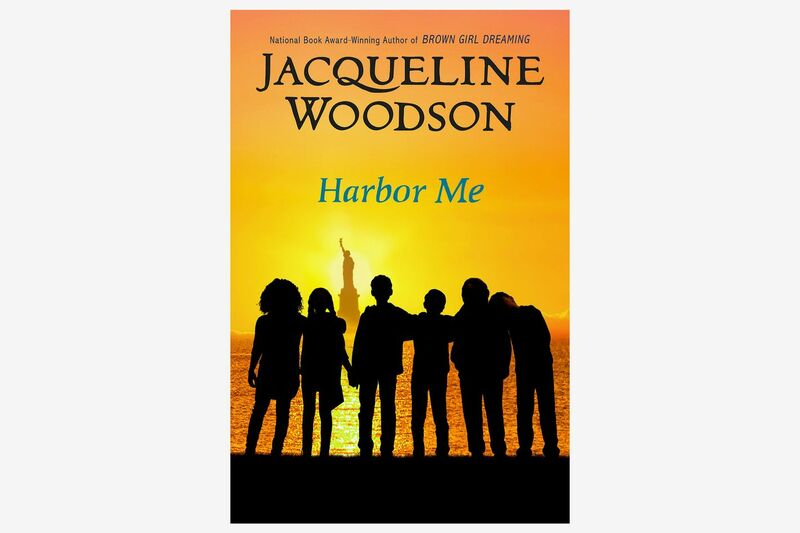 “It’s a great way to introduce kids to new authors and includes anecdotes from their childhoods, about things like the civil rights movement, with accompanying art. 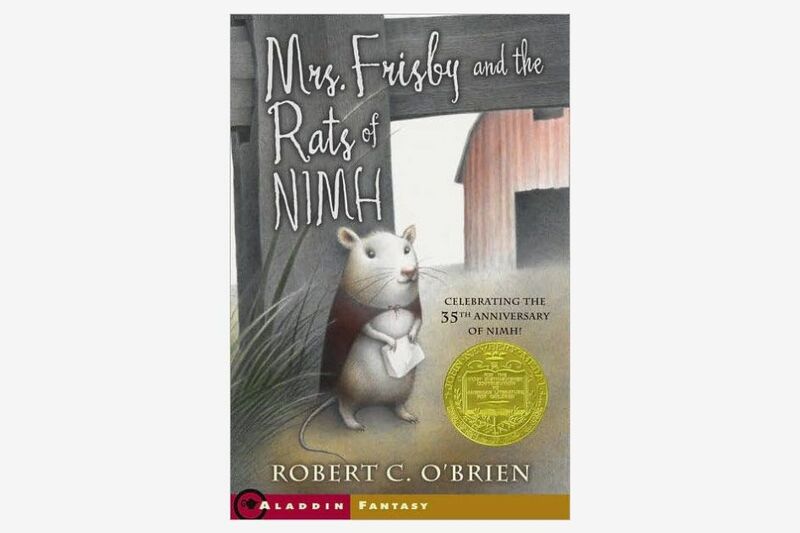 A lot of the stories are memoirs from the authors, advice, or poetry,” she says. 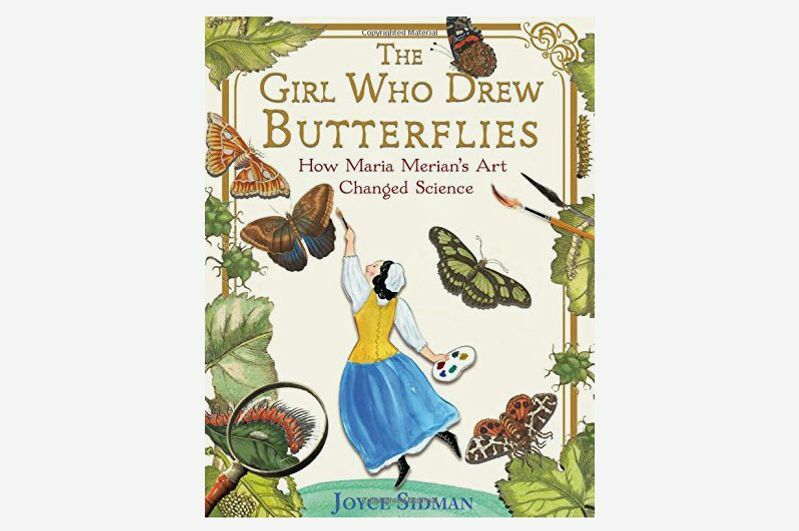 According to Lobash, this book is “a gorgeous examination of a self-taught artist, entomologist, and the first to document the metamorphosis of butterflies,” with Merian’s original artwork showcased throughout.